Urgent Care: a category of walk-in clinic focused on the delivery of ambulatory care in a dedicated medical facility outside of a traditional emergency room. Urgent care centers primarily treat injuries or illnesses requiring immediate care, but not serious enough to require an ER visit. 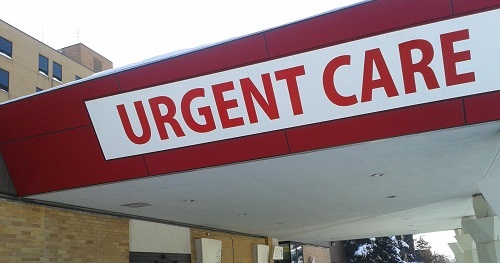 Urgent care centers are distinguished from similar ambulatory healthcare centers such as emergency departments and convenient care clinics by their scope of conditions treated and available facilities on-site. Can AI Detect Eye Disease as Accurately as a Doctor? Cheetahs - Vulnerable or Endangered?